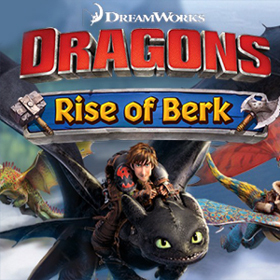 I'm New to Dragons: Rise of Berk. I am bad and need halp. I have a lvl 6 meade hall. I am currently upgrading to my hall to level 10, I've got over 60 dragons, I've got all the journey dragons. [email protected] - Green Death and Foreverwing awakened. I have Toothless Level 30 while my Mead Hall is Lvl 7, my Training Academy is at Lvl 6, and my Supply basins are Lvl 11 each.